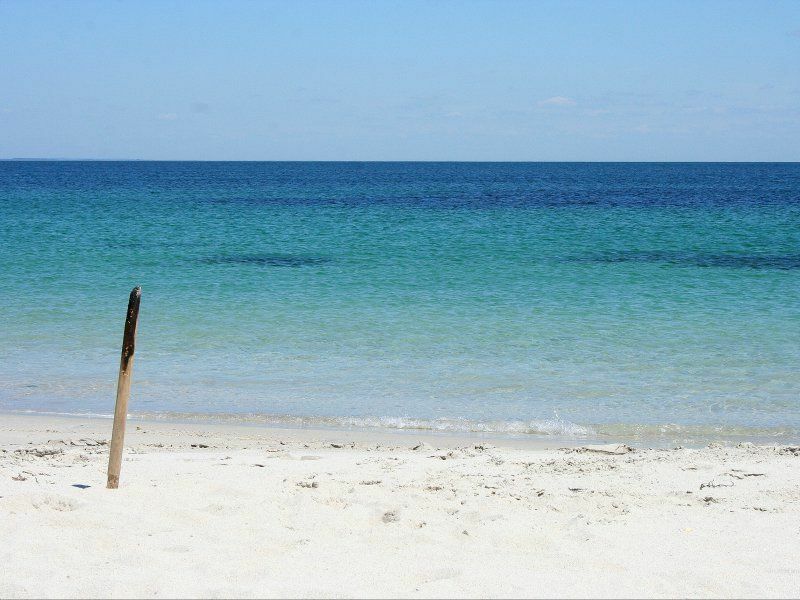 During your holidays at the campsite La Baie, we propose you to go for the day to discover the islands just offshore the peninsula of Quiberon : Belle-île, Houat and Hoedic. These are what waiting for you on the islands of the Ponant ! 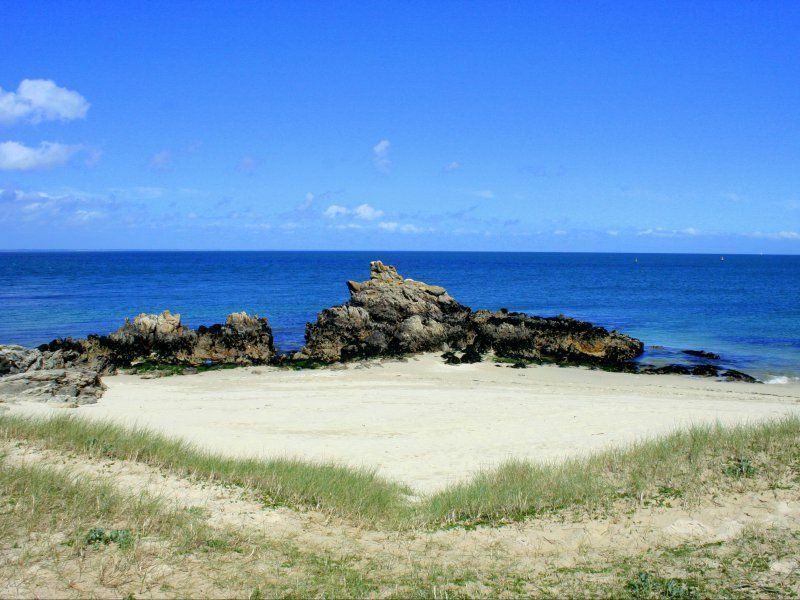 Hikers' paradise with more than 80 kilometers of coastal paths, Belle-Ile offers a wide variety of landscapes. Environment preserved and change of scenery assured on these wild islands which carry well their name "islands of silence"
In Breton, Houat and Hoëdic mean "duck" and "duckling". But there are many other species of birds that you will cross on the trails of these islands with unique flora and fauna! 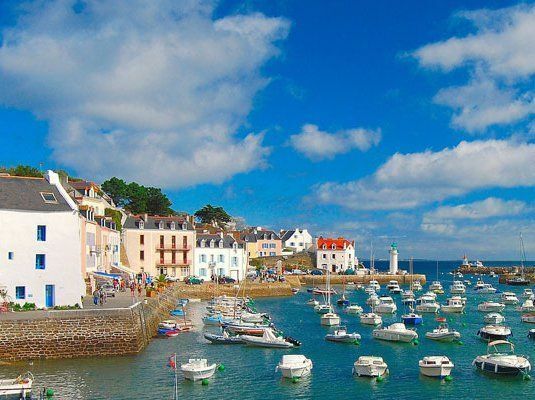 Much smaller than Belle-Ile en Mer, the "sister" islands offer walks along the many coastal paths and paths and reveal all their natural riches: sandy beaches with crystal clear waters, moors and dunes, coves and rocky points. 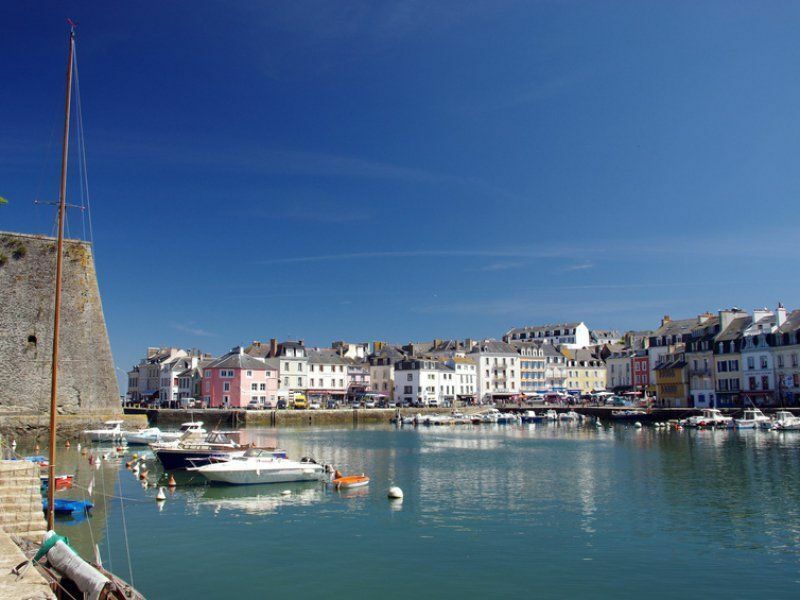 It's easy to organise a discovery day in Belle-île, Houat and Hoedic. Several shipping companies provide the crossing and you take in more or less an hour. From Locmariaquer, a few minutes from Camping de la Baie, with the boats Vedettes L' Angelus. 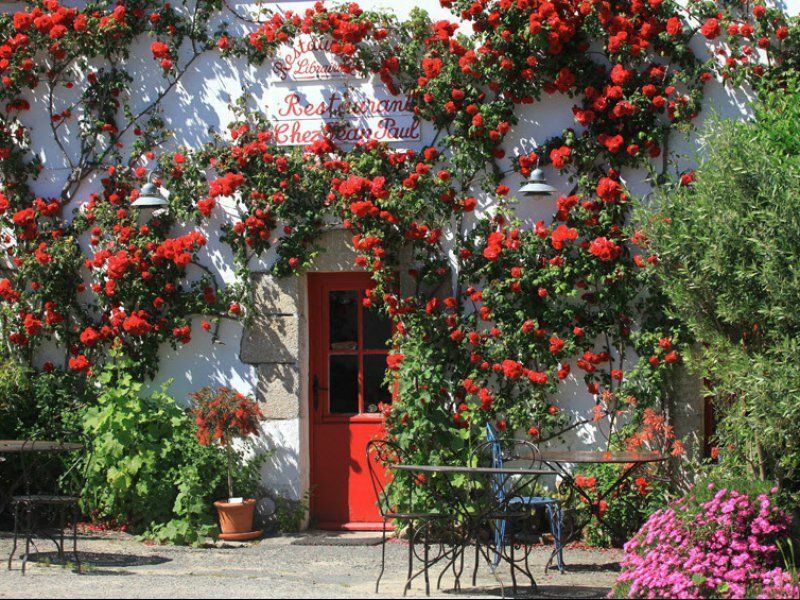 But also from Vannes and Port-Navalo in summer, and all year from Quiberon.